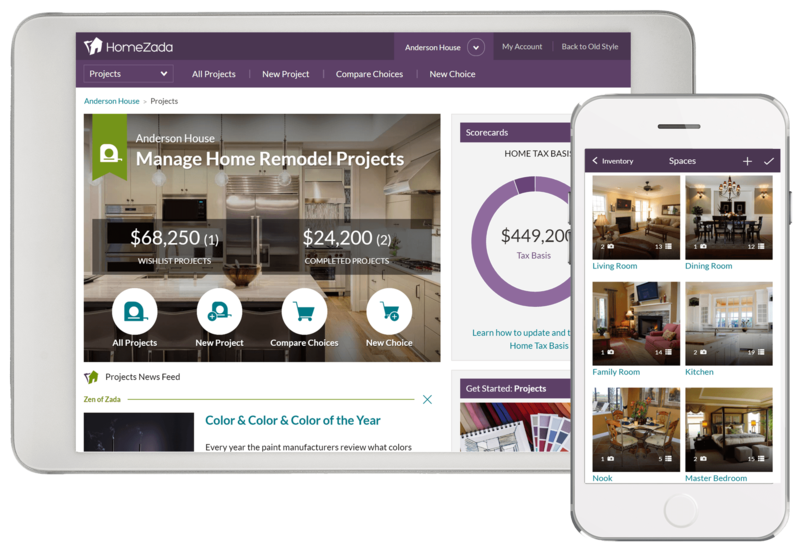 With HomeZada, you can now manage all the digital data about your home in one place. Use coupon code digitallife for 25% off. 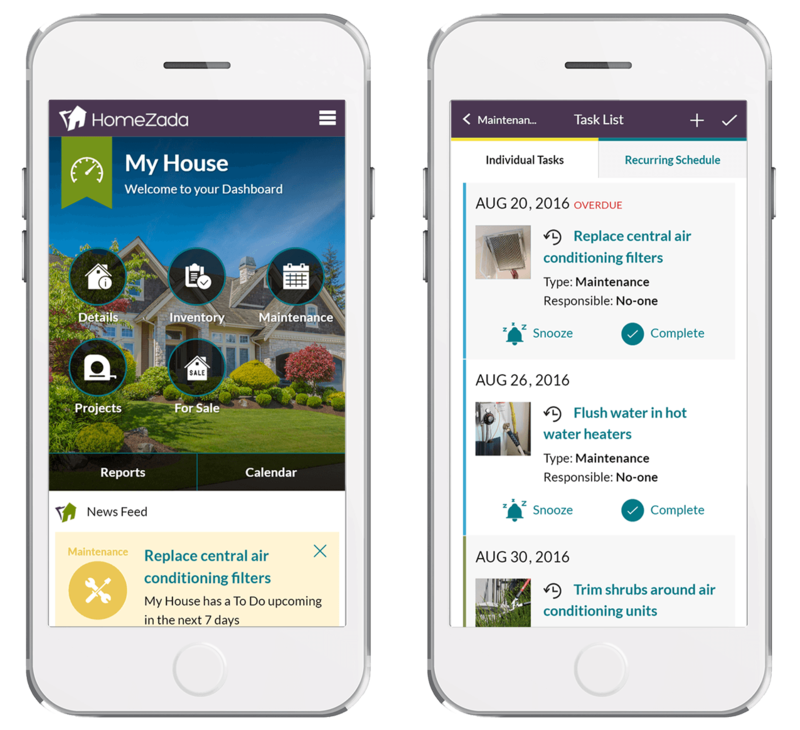 Online and Mobile Apps for your Digital Home. Your home is your largest asset. Manage information for maintenance, insurance, remodeling, and financial purposes and get organized with everything about your home in one place. Use coupon code digitallife for 25% off the Premium Package.